At Carbon Graphite Materials, we sell and process natural and synthetic graphite products and additives. Striving to provide consistent, quality graphite and carbon-based products that meet the specifications of every customer is our highest priority. Using screening, blending, fine grinding, air classification, and customized processing technology, our enclosed systems operate simultaneously for optimum productivity to achieve cost effective products of extraordinary quality. 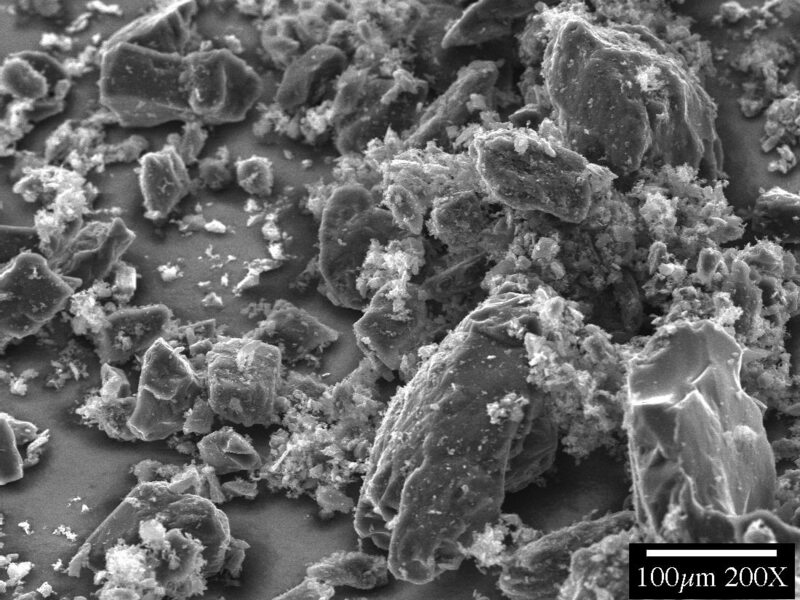 These unique processes result in a very high finished yield while maintaining the integrity of the graphite particles. 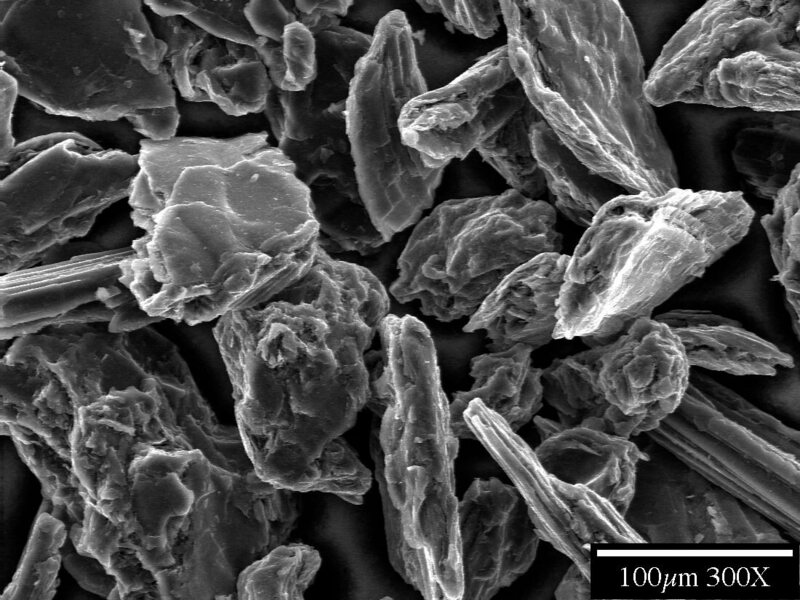 We work with natural crystalline flake graphite, synthetic graphite, natural amorphous graphite, and calcined coke to manufacture a product ranging in size from 3 to 500 microns with consistent chemistry. Our graphite maintains its fundamental properties: resistance to high temperatures, electrically conductive, chemically resistant, excellent lubricating properties, and low coefficient of thermal expansion. To maintain this extraordinary quality, we test all products in three stages: raw feed stock, in process, and final lot testing to ensure lot-to-lot consistency. Some of the other services that we provide include controlled sourcing, advanced process technology, competitive pricing, custom packing, and the availability of toll process fine grinding and milling. We can produce product in low or high volume with lead times quoted on a job basis. As a customer service we also are able to warehouse repeat customer products for quick turnaround. If you have any questions about the products below, don’t hesitate to contact us at any time! Simply click the link at the end of each product description to be directed to our Contact page. A naturally-occurring graphite with crystalline structure, it has a grey color with metallic luster and is incredibly stable at high temperatures. This graphite is ideal for lubricants, brake and friction products, gaskets, seals, mechanical packaging, engineered compounds, paints and coatings, plastics, and much more. We offer natural crystalline flake graphite in particle sizes ranging from 0.5mm-3 microns, and there are over 60 grades to choose from. You can order in any increment, starting at as little as 1lb, and we ship in a variety of packaging types, including containers, pails, multiwall paper bags, drums, and super sacks. Have a question about ? Call us or send us a message now. This is also a naturally-occurring graphite, but has a darker color and smaller crystalline structure in comparison to crystalline flake graphite. 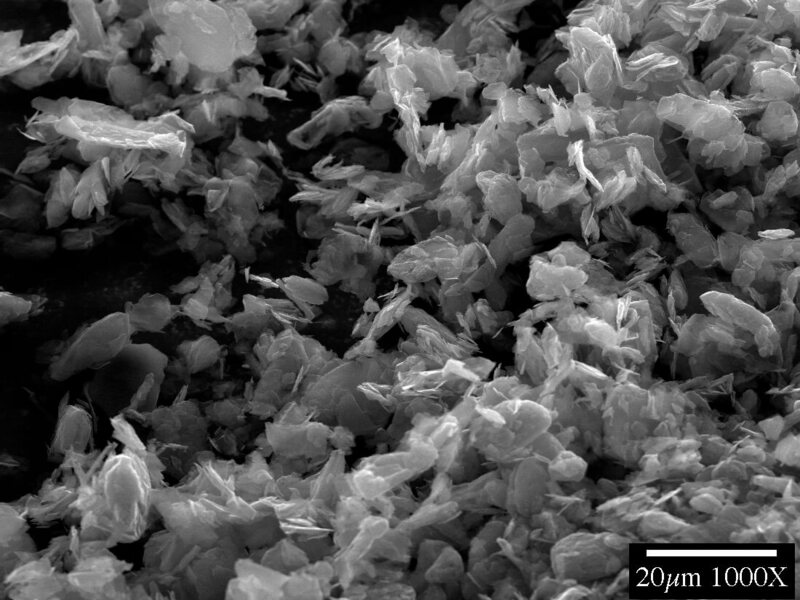 Some ideal applications for natural amorphous graphite are lubricants, ceramics, mechanical packaging, polymers, rubber additives, alloys, and thermal enhancement compounds. We offer natural amorphous graphite in particle sizes ranging from 1mm-3 microns, and you can purchase in any increment, starting at 1lb. There are over 15 grades of graphite to choose from, and the product can be shipped in containers, pails, multiwall paper bags, drums, and super sacks. Synthetic graphite is specially manufactured by heating high-quality calcined petroleum cokes and carbons at 2700-3000°C. It is an ideal product for lubricants, ceramics, brake and friction products, cement additives, alloys, paints and coatings, and plastics, among many others. We offer synthetic graphite in particle sizes from 3mm-3 microns, and you can purchase it in increments starting at 1lb. The graphite can be shipped in containers, pails, multiwall paper bags, drums, or super sacks. Carbon Graphite Materials produces over 30 grades of synthetic graphite. Another custom offering of CGM, is our high-quality calcined petroleum cokes and carbons. Some of its recommended applications are for brake and friction products, carbon brushes, seals, foundry additives, and PTFE and rubber additives. Calcined Pet Coke can be purchased in particle sizes ranging from 20 mesh-3 microns, in increments of 1lb and up. Like our other products, we package in containers, pails, multiwall paper bags, drums, and super sacks. Valuing a personalized approach, we will take the time to learn more about your business and manufacturing processes to recommend and provide the best solution for you. 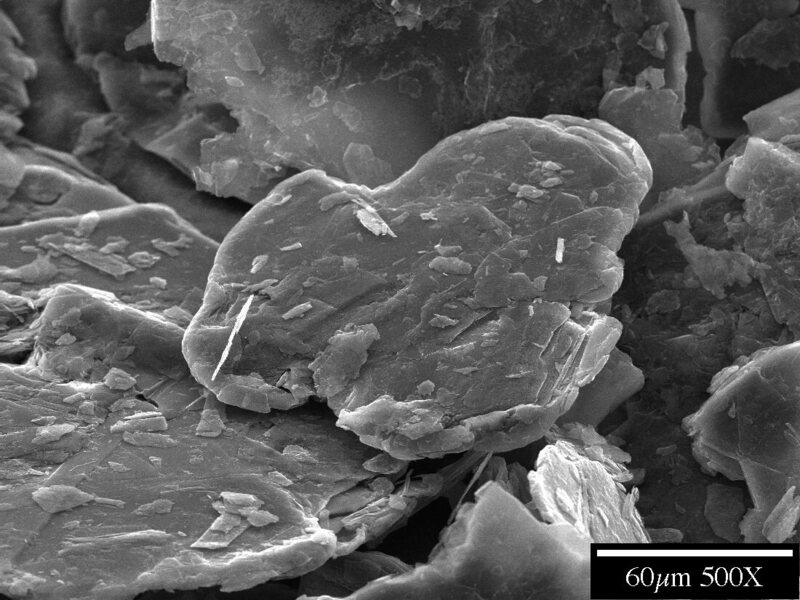 This is a natural flake graphite that has been soaked in an acid, causing the crystalline structure to expand. Expandable graphite is recommended for projects involving graphite foils, engineered compounds, metals, firestops, specialty gaskets, and fuel cell applications. Another naturally-occurring graphite with a crystalline structure, this graphite has a grey color with metallic luster. Its ideal applications are for high-end engineered compounds, thermal enhancements, and brake and friction products. PAN stands for polyacrylonitrile, which is a synthetic, semi-crystalline organic polymer resin. This makes it an ideal carbon fiber for ultra filtration membranes, textile fibers, hollow fibers for reverse osmosis, consumer goods, and metal finishing.